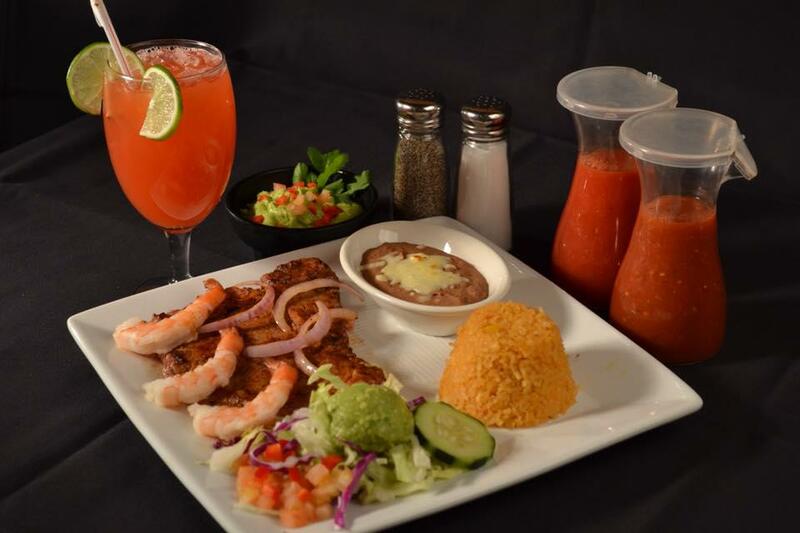 Mi Cocina on 4th is a locally owned Mexican restaurant that is proud to serve Louisville, KY. We offer authentic Mexican dishes prepared with high quality ingredients, and everything is made from scratch. 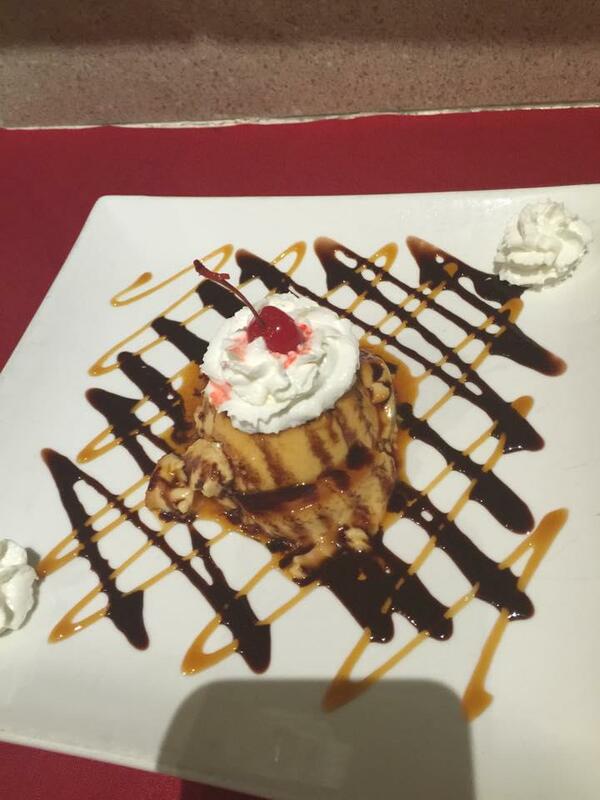 We pride ourselves on our presentation and creativity, offering traditional Mexican cuisine in a more upscale manner. 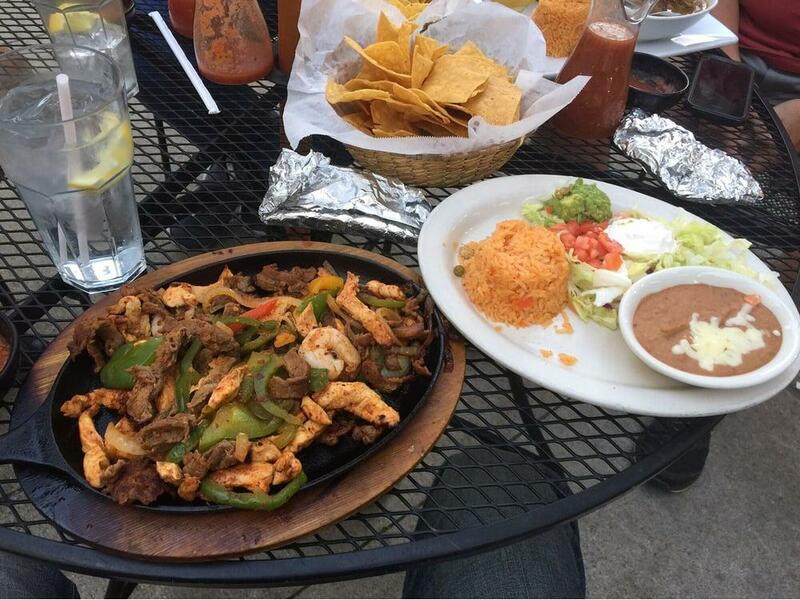 We also offer signature margaritas, and our bar is stocked with over 100 types of high quality tequilas. 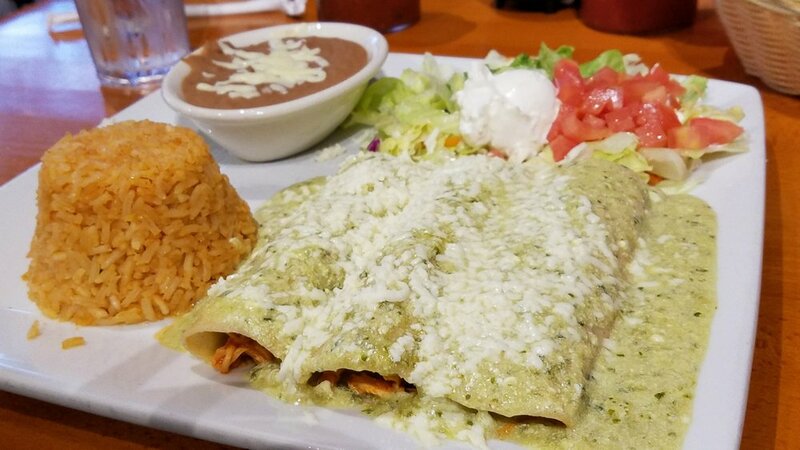 We also have a large party room for special events, and convenient catering options if you are looking for authentic Mexican food for your next event. 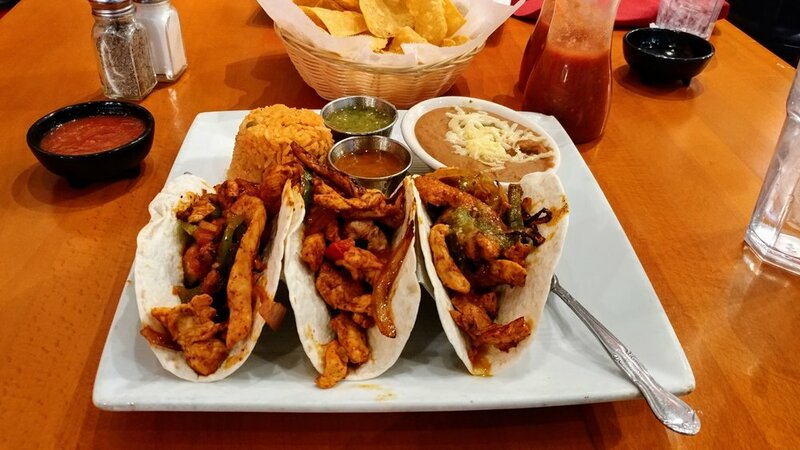 If you love Mexican but are sick and tired of every place seeming the same, come to Mi Cocina on 4th and taste the difference. 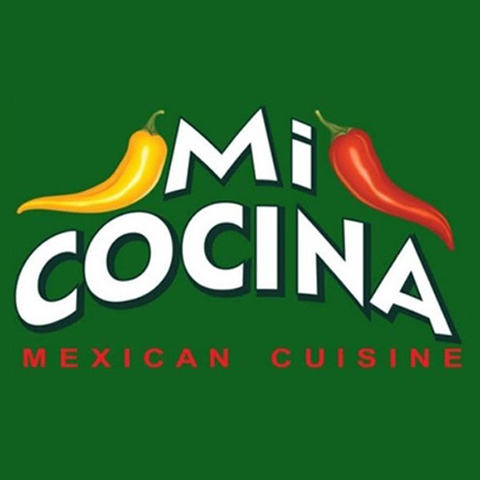 Currently there are no reviews for ' Mi Cocina '.